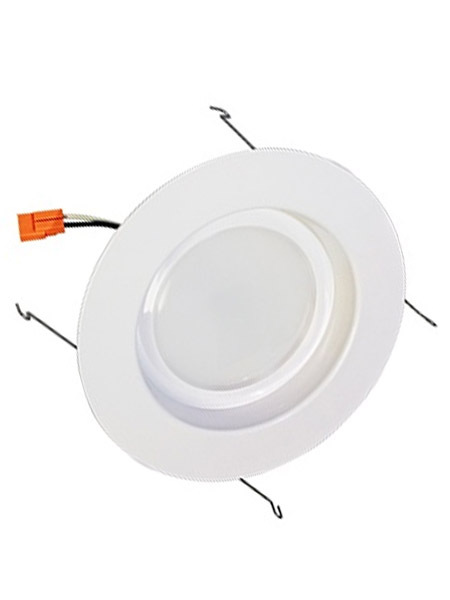 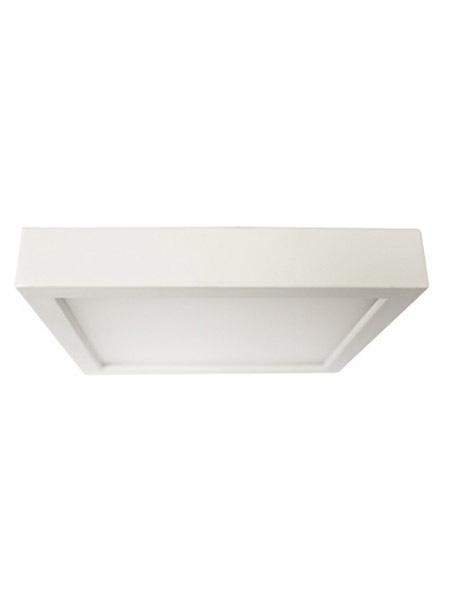 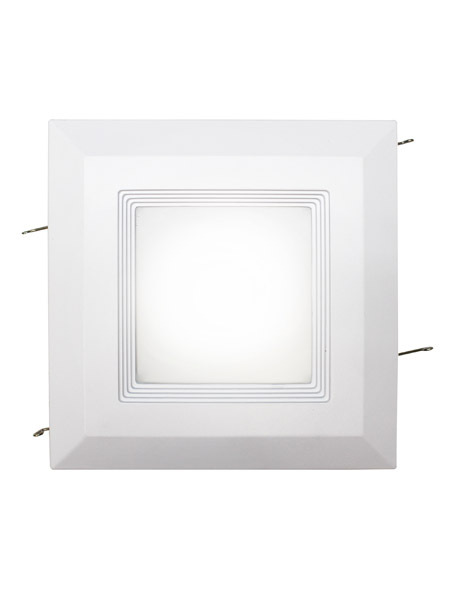 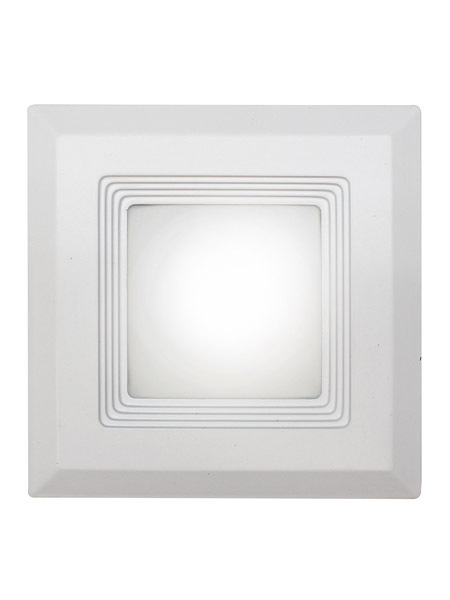 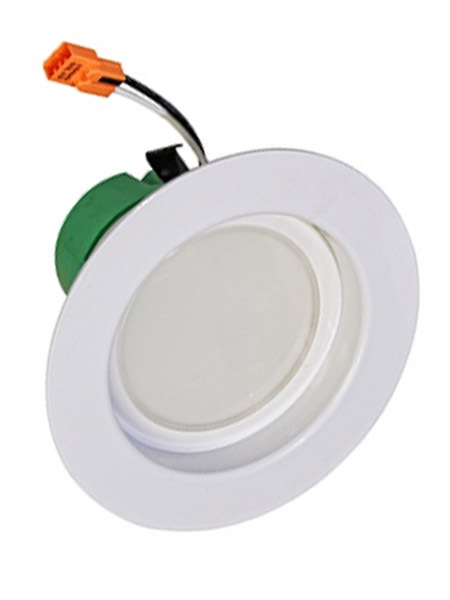 Convert your incandescent recessed light to a new LED light (includes new trim). 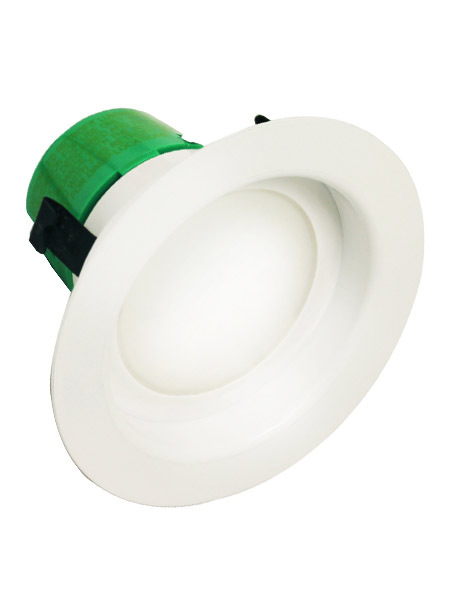 Our Retrofit Kits come in three different sizes (4", 5" & 6") and contain high-output bright leds for distance & close range indoor use - they are a true replacement for general lighting applications. 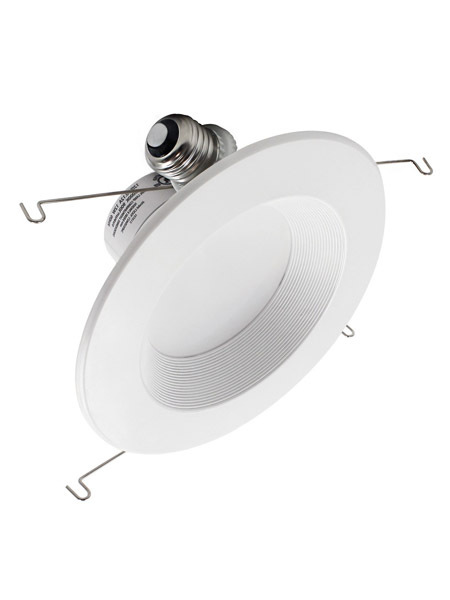 Compared to incandescent and halogen bulbs, our Retrofit Kits use up to 80% less energy than standard incandescent and halogen. 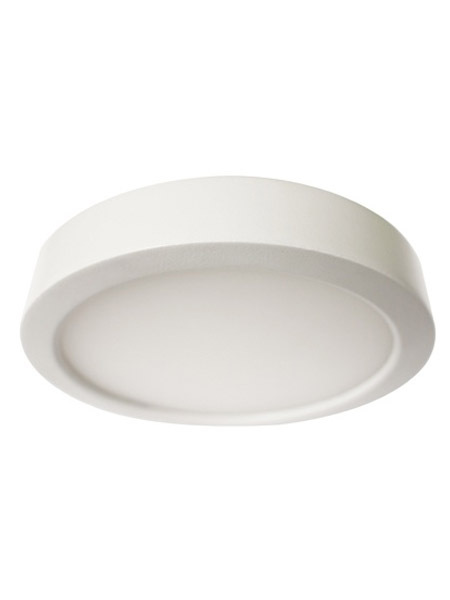 They are suitable for damp locations, mercury free and because they contain no ultraviolet, they are also safe for artwork.